Bryony studied journalism at university and graduated with a first class degree. 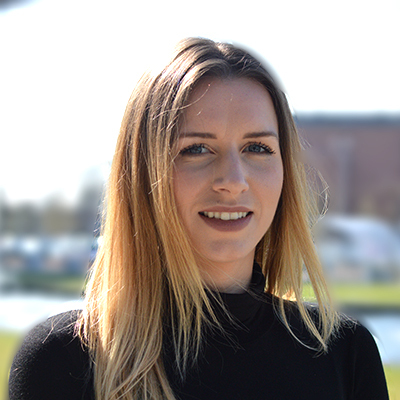 She joined Ocean Finance in September 2014 and now works as part of its content team. She brings her passion for writing and creativity to Ocean’s blog. Outside work, she splits her time between running at her local athletics club, socialising and putting her feet up! Deborah joined Ocean Finance’s content team in August 2017, with a First Class BA Honours Degree in Journalism and 3 years’ copywriting experience under her belt. She is responsible for producing content across all of Ocean Finance’s platforms, such as on the website, the blog and social media – delivering clear and concise writing that simplifies the complex world of finance. Outside of the office, Deborah has a keen interest in travel and aims to visit 30 countries before she turns 30. She’s already ticked off 19 countries, including India, Thailand, Indonesia and Vietnam, but can she reach her target in time? Emily joined the team at Ocean Finance in 2018, with an English degree to her name and 3 years of design experience behind her. She brings her zest for writing to Ocean’s blog, where she talks about all things finance. 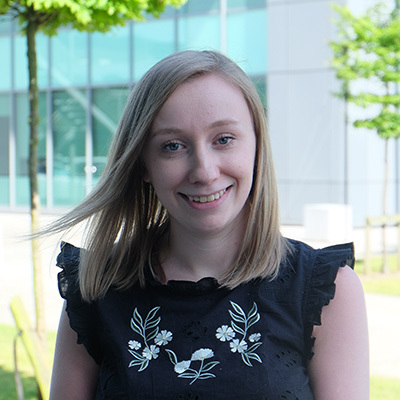 Emily prefers to write no-nonsense, straightforward articles – so you won’t be left scratching your head here! When she’s not in the office, you’ll find Emily enjoying live music around Manchester, or getting lost in a good book.